Providence College for women was established in the year 1966 and it is a Government Aided Womens Institution affiliated to Bharathiar University. 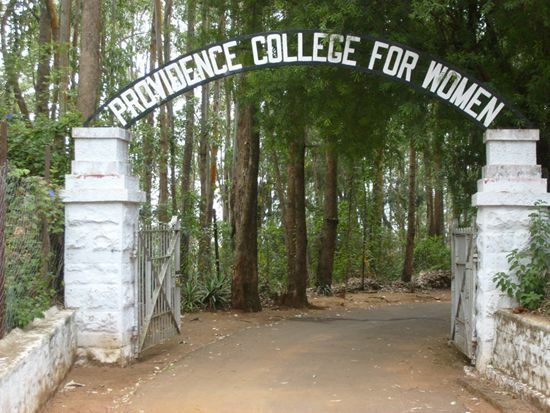 Providence College for women - Coonoor was started in June 1966. This college was begun because there was an overwhelming need for a women's college in the Nilgiris. 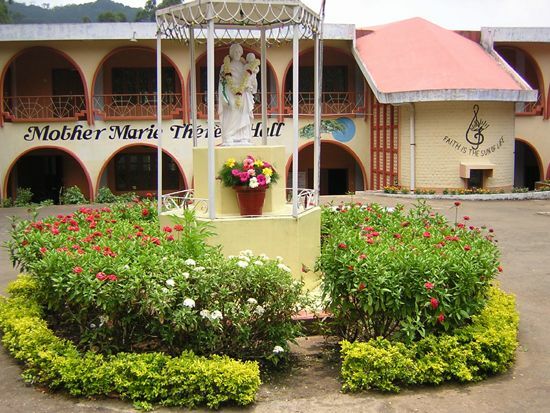 Providence college for women is founded and run by the Sisters of St. Joseph of Tarbes, a Catholic minority institution registered under the Nilgiris St. Joseph's Sisters Society. This institution was started for the benefit of Catholics and in addition, to others without distinction of caste or creed. 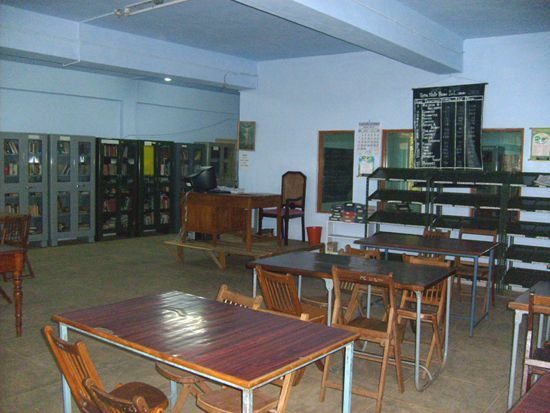 The college is affiliated to Bharathiar University as a first grade college and is situated in a spacious and beautiful campus on the Coonoor - Kotagiri road about 6 k.m. from the town. We have a Hostel with complete facilities within the campus.